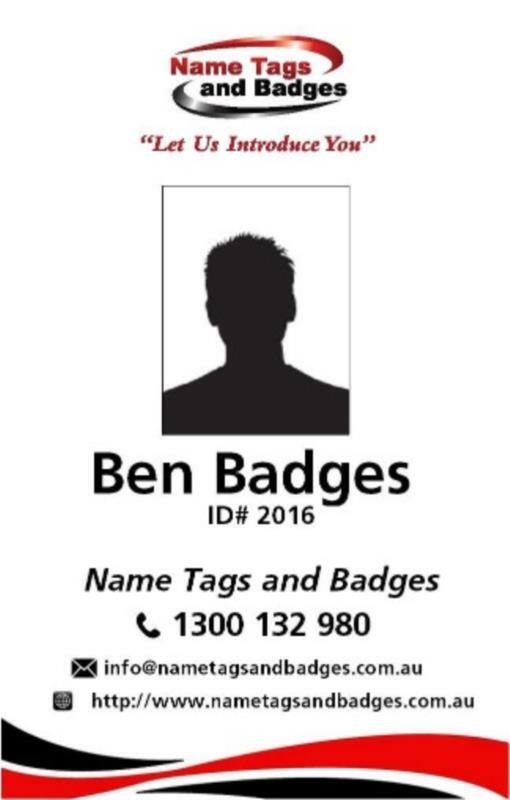 Name Tags and Badges specialise in customising a Photo ID and ID cards to your exact requirements. 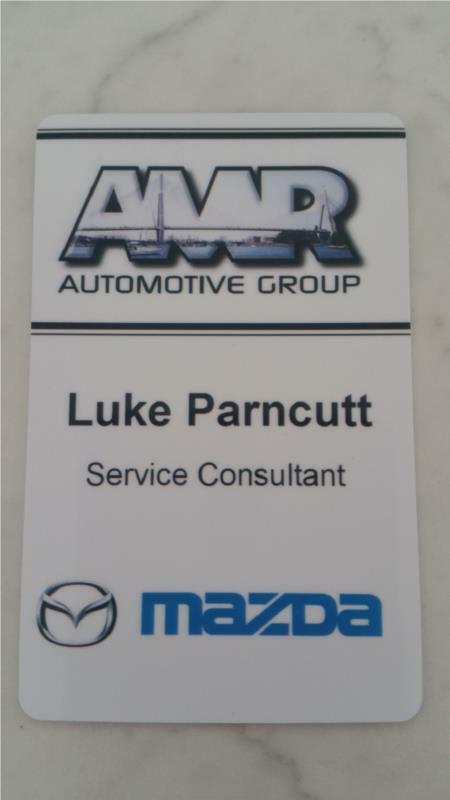 We can design your ID card to include your company logo, staff photo plus any variable data required. 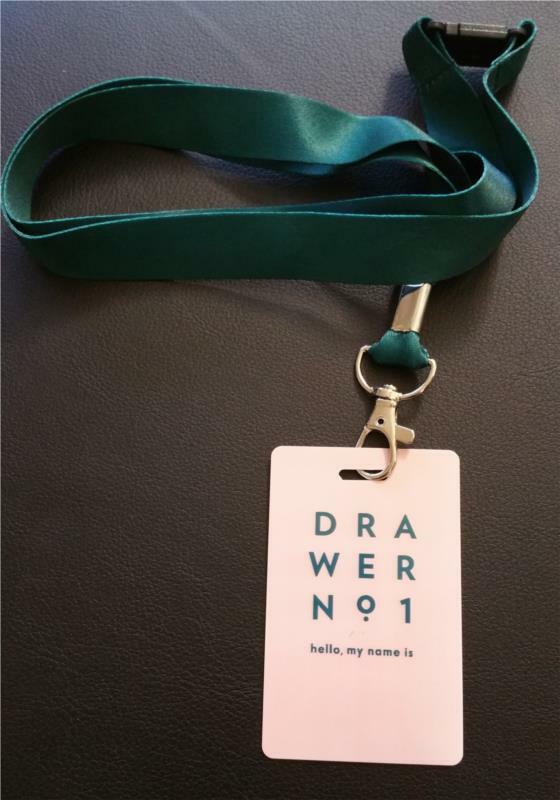 You can supply us your own artwork, or our professional design team will work with you to create a design to best suit your specifications and we will ensure you get the desired result prior to printing. 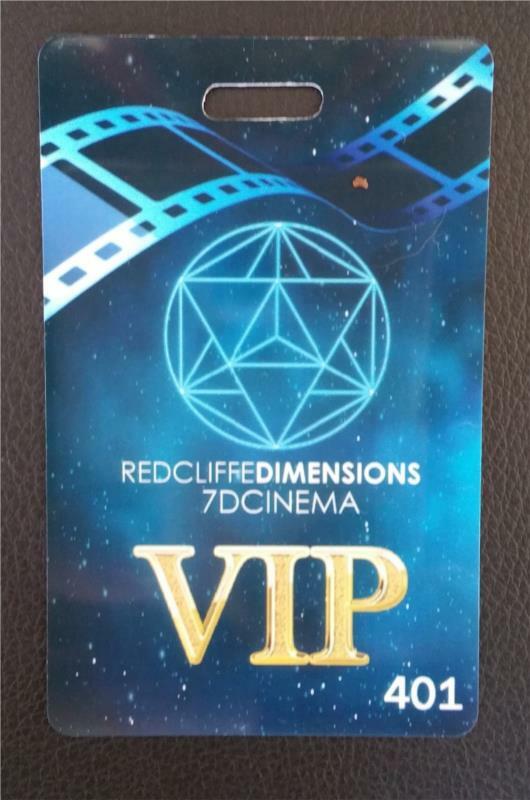 Our high quality ID cards will not crack or peel as we print directly to our plastic card product giving you sharp brilliant colours. Choose from a landscape or portrait style card in 86mmx54mm with rounded corners. Single or double sided printing options are available. 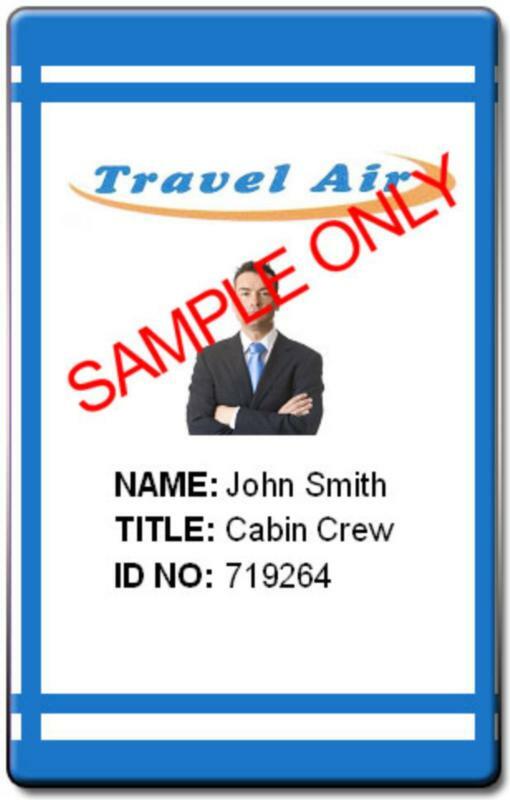 Name Tags and Badges also offer a range of ID Card fitment options to attach your ID Card. 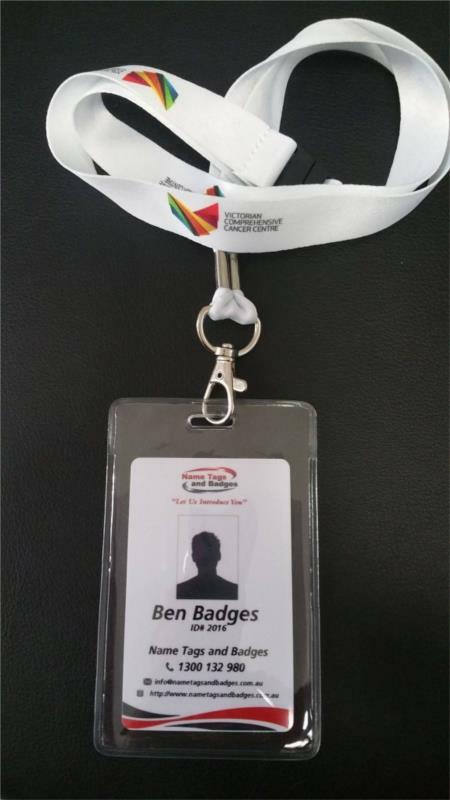 Please view our Accessories Page or our Lanyards Page for all options available. 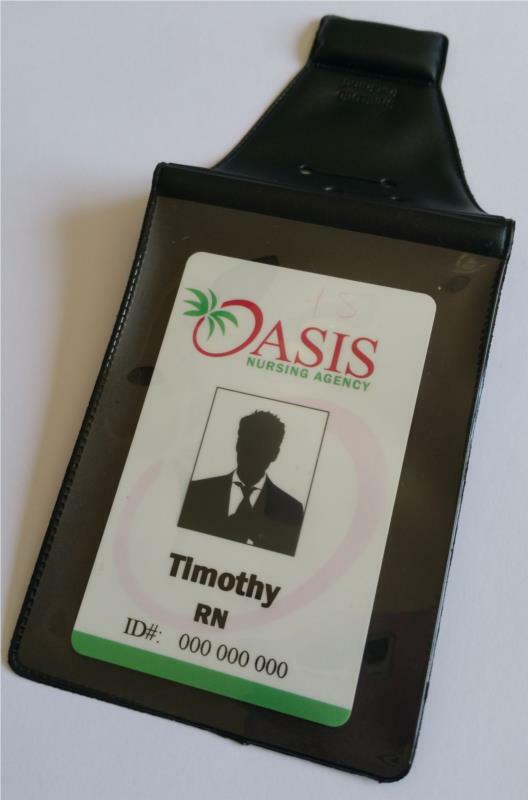 With FREE Set Up, FREE Shipping over $150, FAST Turn-around and NO minimum order Name Tags and Badges is your first choice for your idenfication card requirements. 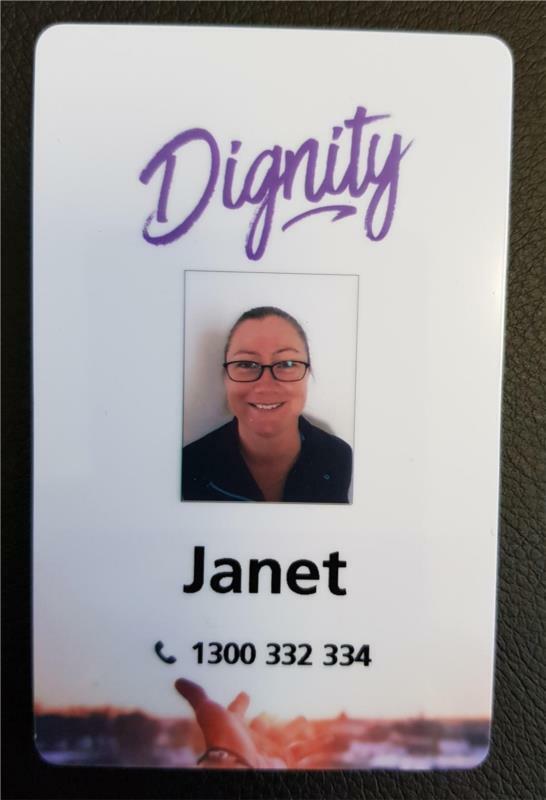 Please order below or alternatively please feel free to give us a call to discuss your exact requirements on 1300 132 980. 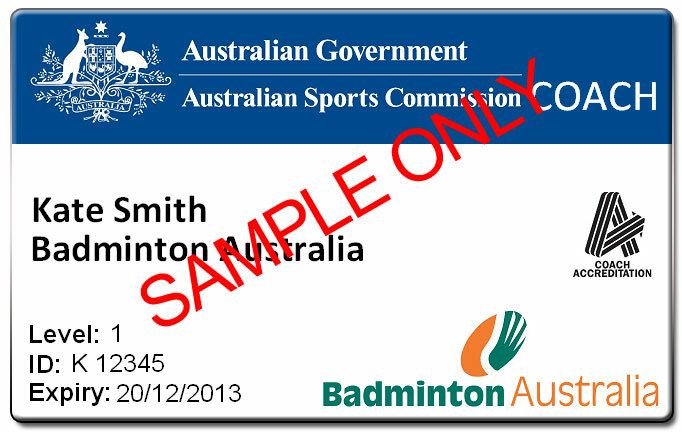 Once your order has been received, we will contact you to obtain a brief on your specifications for your ID card order. Price $10.50 (per item) Another currency?